The newest resident owned community in beautiful Lake County Florida! Take a Video Tour of Our Community! | View Our Community Map! Bundle your custom home, lot, and amenity package to save thousands! 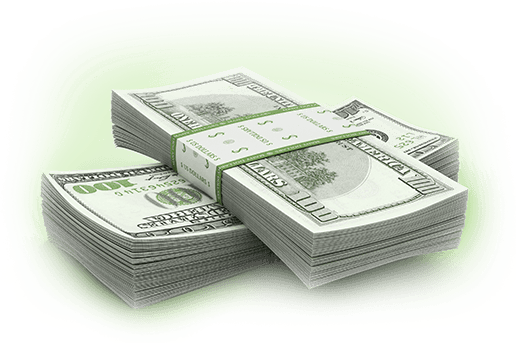 You pay less than direct guaranteed! 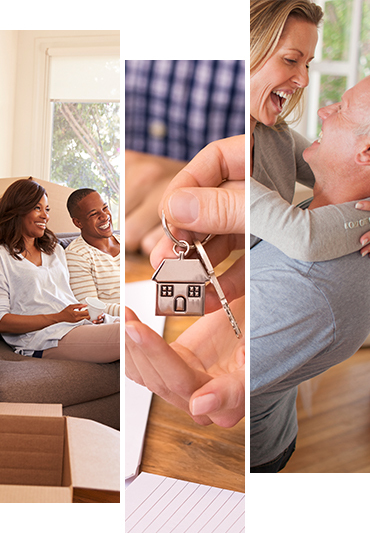 Find the Perfect Home For Your Needs at the Lowest Possible Price Today. Ready for a change? Check out our Current Inventory of Pre-Owned Homes For Sale. Lots Are Going Fast! Come Visit and Choose Your Corner, Lakefront, or Wooded Lot in Lake County. Come visit the beautiful Meadows of Astatula, Florida! You will find friendly residents in a serene peaceful setting, enjoying this one-of-a-kind resident-owned master planned manufactured home family community in Lake County. Imagine weekend barbecues with family and friends, or poolside, soaking up this beautiful Central Florida weather. 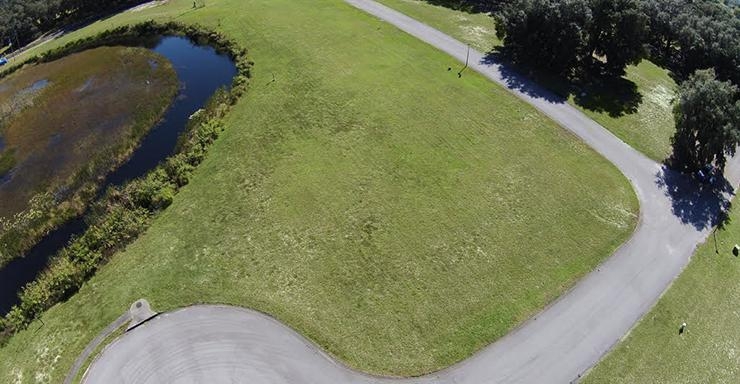 Experience a relaxed, safe and serene country setting in Lake County with easy access to Eustis, Tavares, Mt. Dora, and all major roads, and highways. Did we mention our top rated school system? What makes the Meadows of Astatula stand out from the rest? 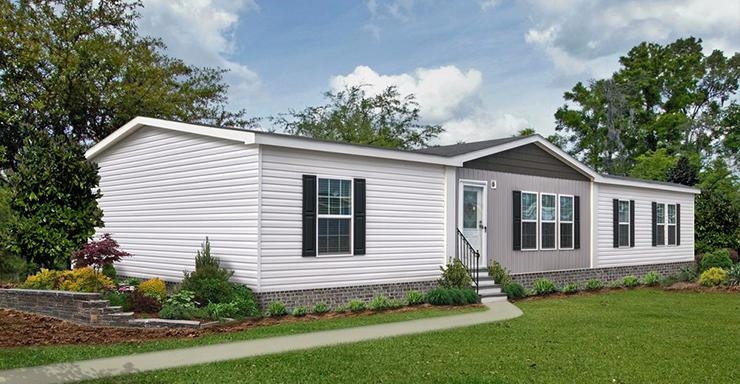 The Meadows is the NEWEST resident-owned manufactured home community in beautiful Lake County Florida. We tailor your future property purchase to suit your needs. All lots have been completed with water, sewer and underground utilities, ready for immediate use. 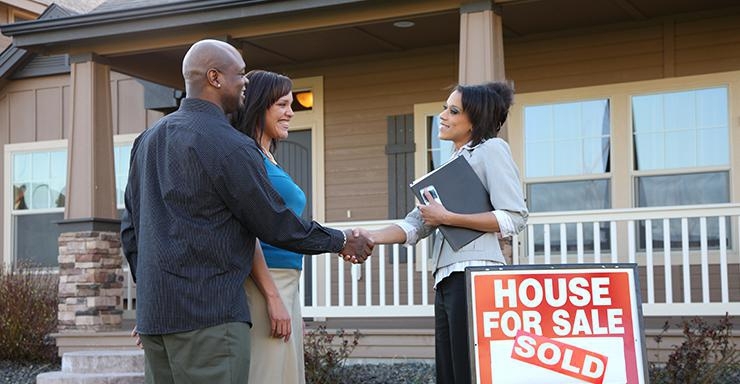 Purchase your land and home separately, or bundle as a package. You can’t beat the savings, Guaranteed! Have a Trade-In and Want to Upgrade? We have the answer... Ask how we can help!